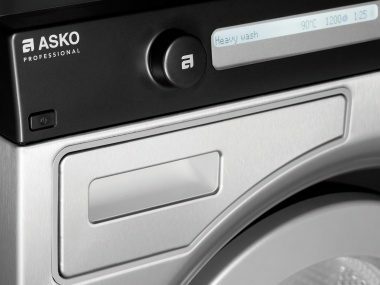 ASKO Commercial dryers are easy to use and assure precise drying results. 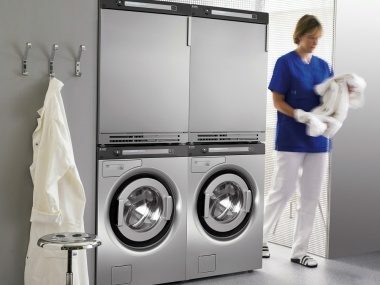 Our unique and patented SensiDry system assures continuous automatic sensing to dry loads of your laundry in the shortest possible time and with the lowest possible energy consumption. 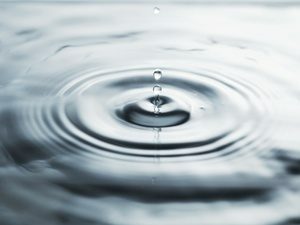 As one of the quietest professional tumble dryers on the market it will also contribute to a good sound environment.